National Association of Healthcare Recruiters (NAHCR) and Lean Human Capital (LHC) are excited to announce a formal strategic partnership. Through this partnership, NAHCR and LHC will have the ability to offer their unique education and service offerings to their respective member communities. 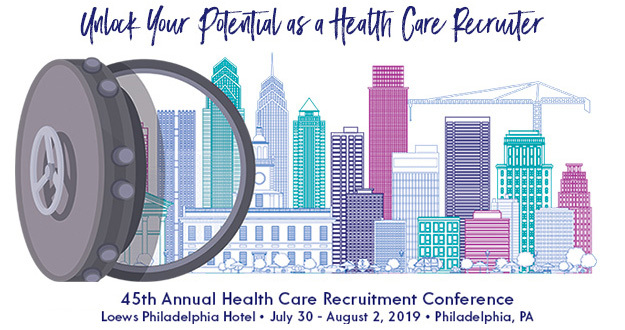 After reviewing all of the possible options and partners in the marketplace, the NAHCR Board of Directors agreed that LHC's Benchmark study is the most appropriate and applicable study that hones in on the metrics that are most important to health care recruiters. Visit LHC's website for more information on this study or how to participate.